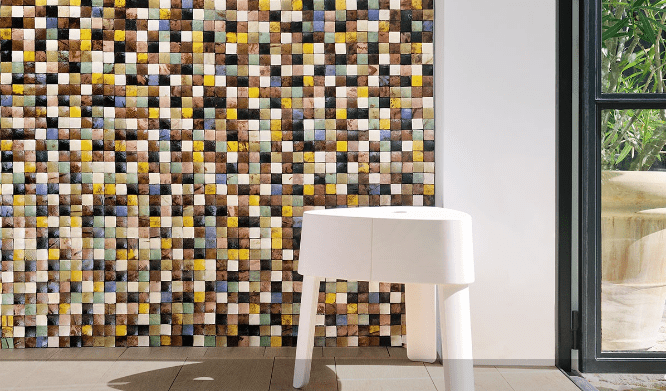 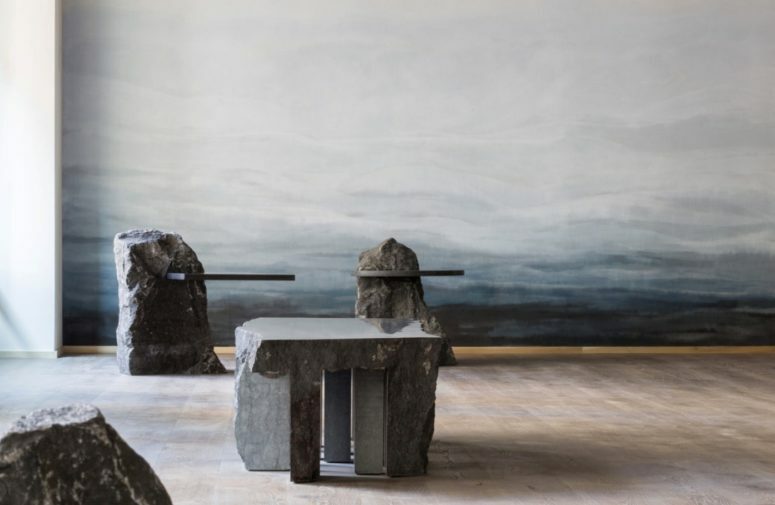 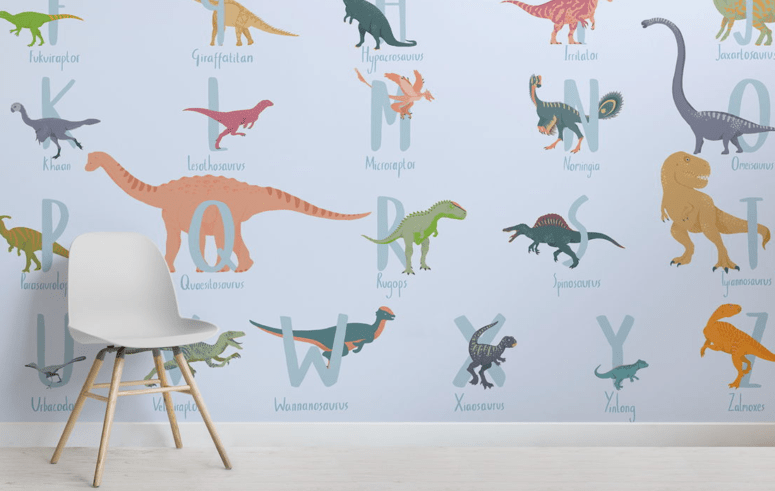 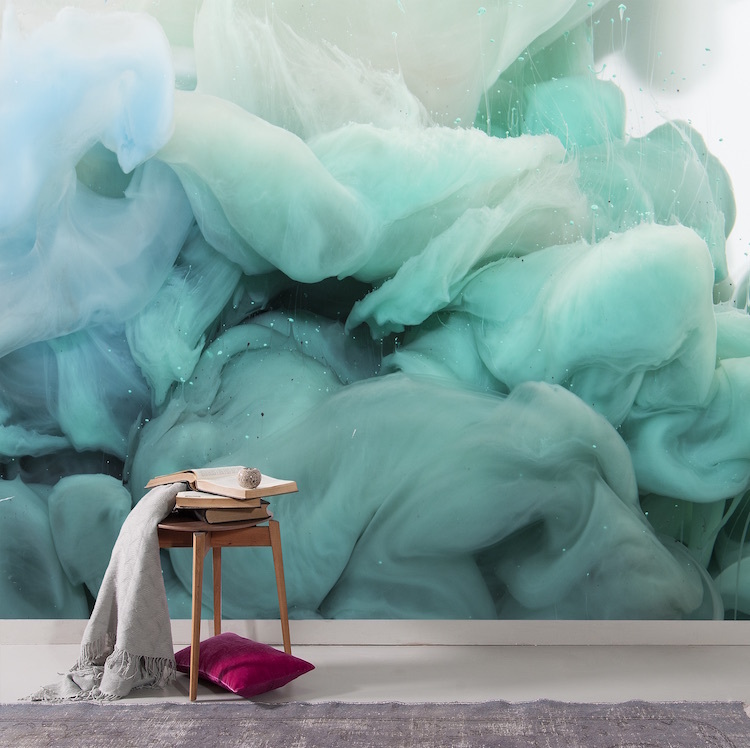 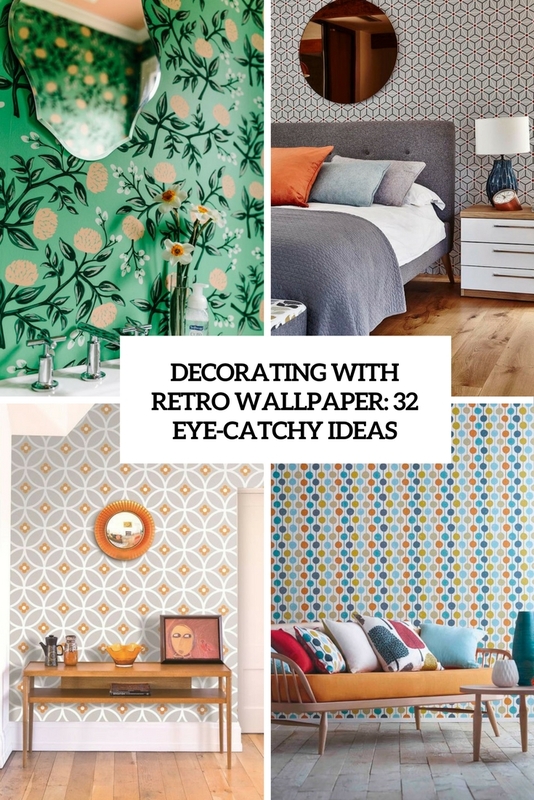 Wallpapers is an interesting way to cover your walls and add some style to any room. 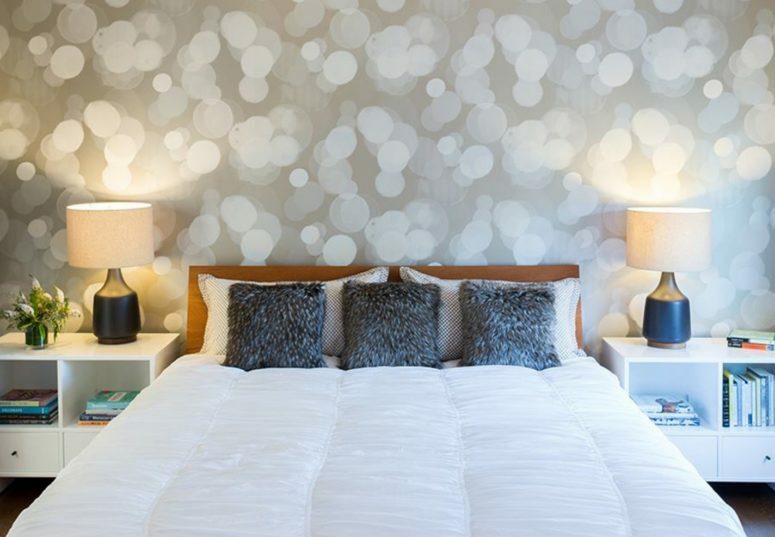 They usually features very interesting patterns and used in different combinations can make any room look unique. 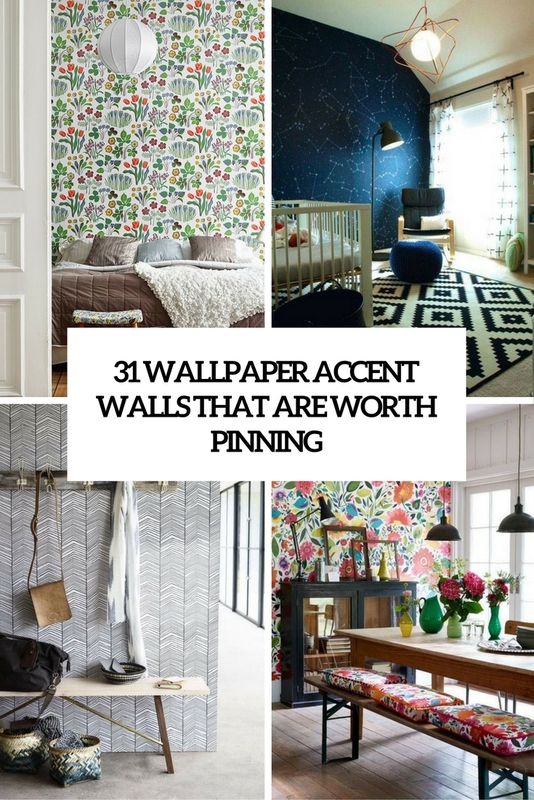 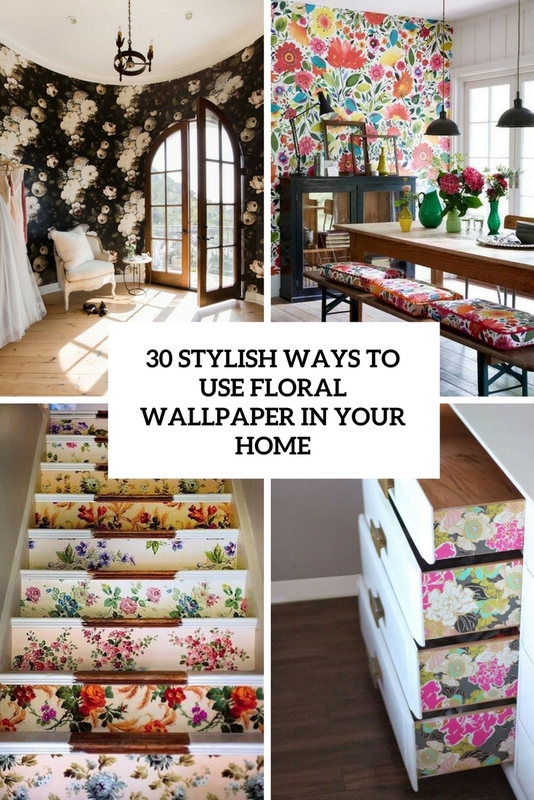 In this category we’re sharing the most interesting looking wallpapers for different interior styles.